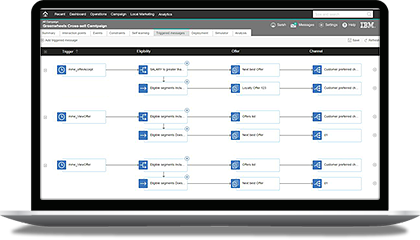 IBM® Unica® products are now a part of the omni-channel marketing and real-time personalization capabilities in the IBM Marketing Solutions software portfolio. 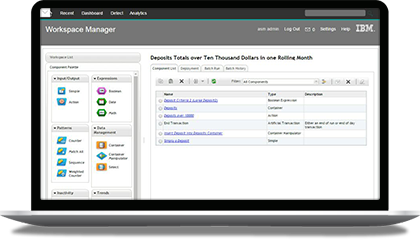 Provide sophisticated campaign management to automate marketing programs across channels. 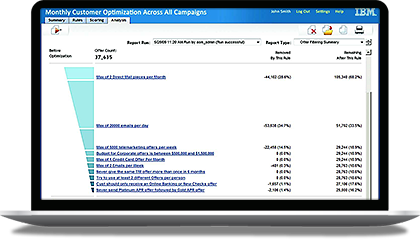 Deliver the optimal personalized messages in real-time across marketing channels. Determine the optimal contact strategy for individual customers. 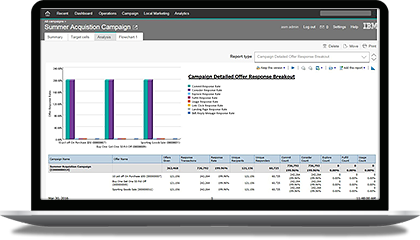 Roll out marketing campaigns faster by tracking processes, budgets and expenses with one collaborative tool. 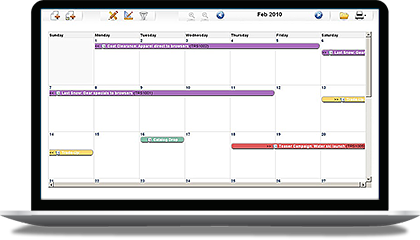 Apply sophisticated event and pattern detection to better understand customer behavior over time. 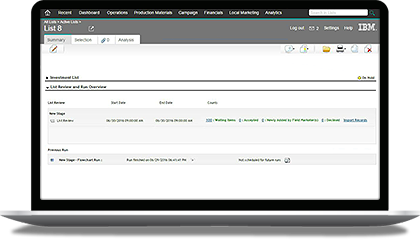 Enable field marketing teams to customize corporate marketing campaigns for local use. 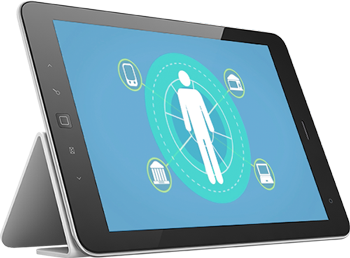 Provide seamless personalized experiences across channels to increase customer engagement, satisfaction and sales. Deliver meaningful interactions with contextually relevant, personalized marketing where and when the customer engages your brand. Optimize live customer engagement through real-time channels by acting on what you know about your customers and what they're doing in the current moment. Use event-based marketing technology to engage customers with the right message, at the right time, over the right channel.